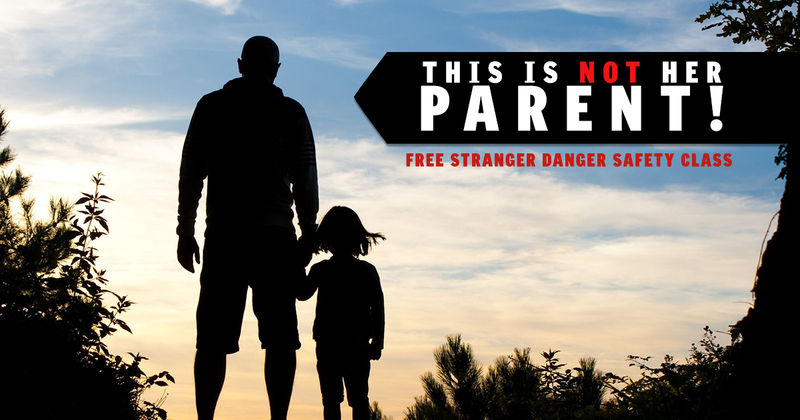 FREE STRANGER DANGER SAFETY EVENT! If Stranger Danger is NOT important to you, when will it be? Teach kids to be safe around everyone, not just strangers. Call or sign-up today to reserve your spot!